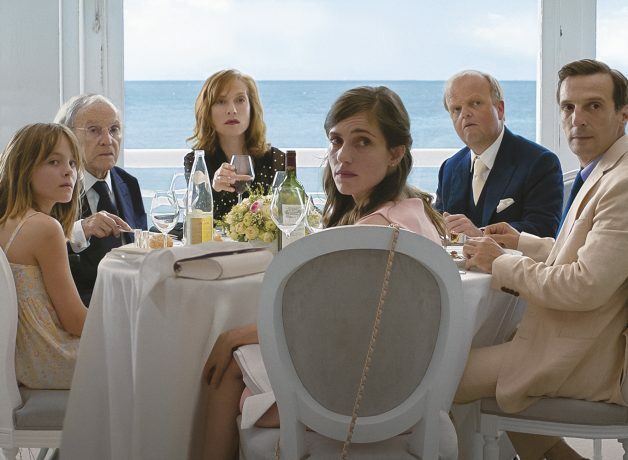 He, Michael Haneke, has made a measured film with a paucity of fingers-over-the-eyes moments. And yet for all its surface restraint, admirers of the great director’s previous work will be assured to learn that its outlook is relentlessly bleak. I doubt that he shops at Waitrose, but to put it in terms of their trademark slogan, ‘love life’, here we learn that love is a lie we tell to others (and perhaps ourselves), while life is a grotesque masquerade we would do well to escape from. Here I was impressed in particular by Fantine Harduin’s performance, who plays Eve, a teenage girl (not unlike Henry James’s Maisie) on whom nothing is lost. Why, she sees and senses everything, and with good purpose because she wants to survive, though sometimes she is the uncomfortable recipient of the tawdry secrets of this or that monstrous adult. As for the film as a whole, no complaints at all: it is another masterpiece.